WTAE – Days after Ellis was born, his parents got the news. Ellis had NEC — necrotized endocrinitis. His digestive system was dying. “What ends up happening is the bacteria that’s in the intestines ends up killing the intestines,” said Lough. Regular formula would not help, and IV nutrition came with a risk to his kidneys and for infection. What Ellis needed was breast milk. “My wife’s trying to pump, trying to produce breast milk for two babies, under that much stress, and that early in the pregnancy, and she just wasn’t able to do it,” said Lough. But a stranger named Molly was able to produce enough milk for her own baby — and others. “I have been so lucky to have uneventful pregnancies that resulted in full-term healthy babies, and so it meant a lot more to me to be able to give that milk to these NICU babies who are sick and who desperately need it,” Molly Schleicher said. 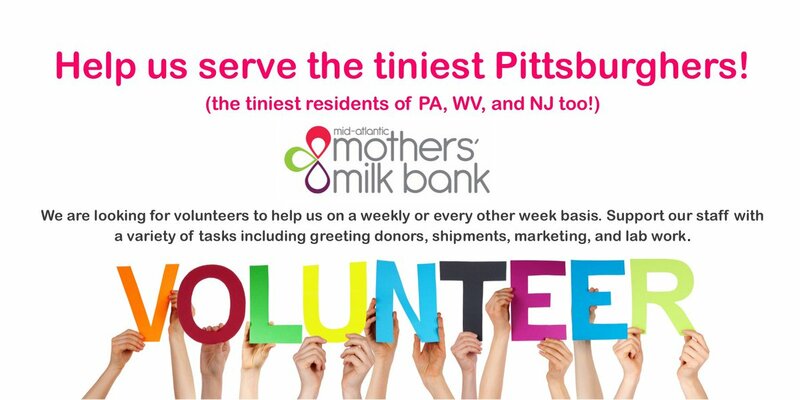 Turns out there are hundreds of Mollys — Pittsburgh women who produce more than enough breast milk to feed their own babies and others in need. “It absolutely is saving lives,” said Denise O’Cconnor, of the Mid-Atlantic Mothers’ Milk Bank in the Strip District. Some of the milk comes from women who have suffered the worst possible kind of loss. Milk that gets shipped in or dropped off at the milk bank is pasteurized, bottled and sent to dozens of hospitals. Families like the Loughs just come to the milk bank on Penn Avenue and pick it up, feeding Ellis the next best thing to his mom’s own milk.